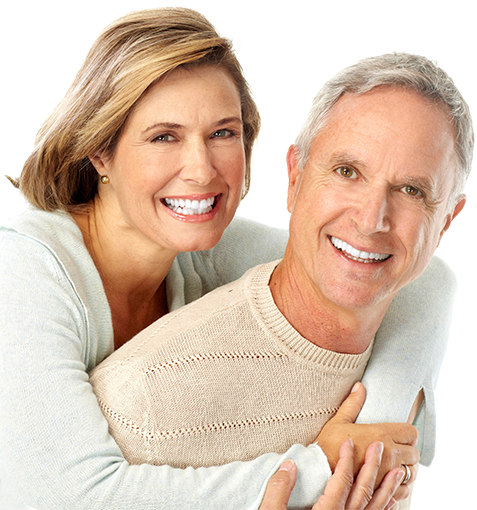 Discover The Famous, Painless & Affordable Smile Brightening Procedure That Works In Minutes! 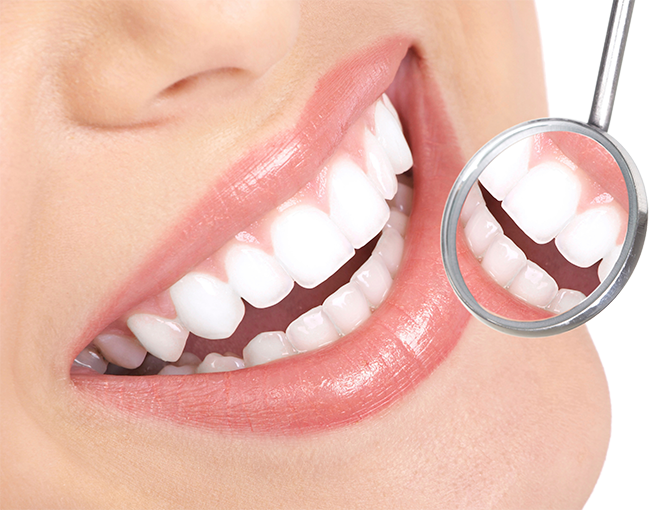 Discover These Smile Transformation Dental Secrets! 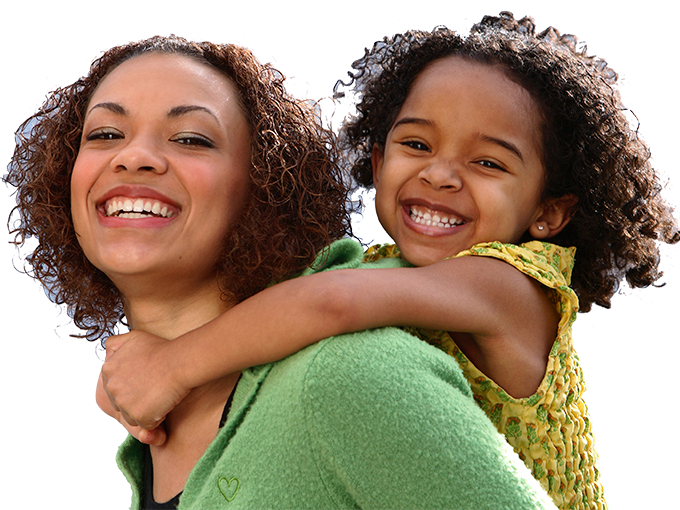 Plus How To Avoid The Biggest Mistakes People Make When Choosing a Family Dentist! Get a Free Copy of This Special Dentistry Report By Clicking The Learn More Button Below. Welcome to our dental practice! Call us at (847) 713-5916 for an appointment today! Please Take A Second And Look Around And If You Would Like A Consultation With Dr. Wascow, Just Click On The Link To The Right. Also Be Sure To Check Out Our Free Condition Specific Reports Above. Call our Mundelein Dentist Today at (847) 713-5916 for your Appointment or use the button below. We are in network for Aetna, Ameritas, Anthem, Assurant, Blue Cross Blue Shield of IL, Cigna, Delta Dental Premier, Guardian, Humana, Kemper , Lincoln Financial group, most MetLife, Meritain, Nippon, NovaNet, Principal Financial, Sun Life Financial United Concordia, and United Healthcare Dental. Call the office for more information.